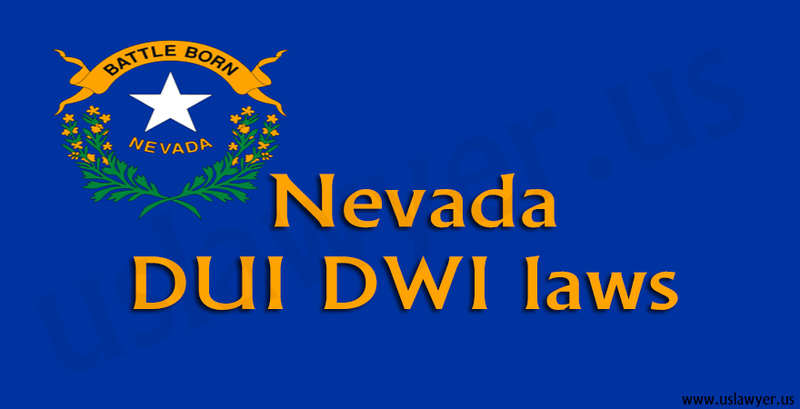 DUI/DWI is an acronym for Driving Under the Influence and Driving while intoxicated/impaired. The above terms refer to a crime or offense committed during driving while under the influence of alcohol or other drugs. These drugs could include recreational drugs and those prescribed by physicians. 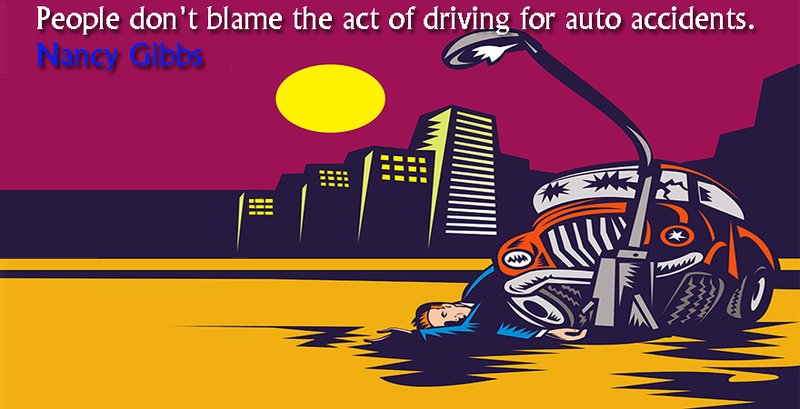 They usually result in the driver being impaired to an extent where he or she can no longer operate the vehicle safely. This can result in harm and injury to either his/her person or that of the public. These two terms are used in describing the state of impairment or drunkenness while driving. Some state laws often refer to the act of driving drunk as DUI, while others refer to it as DWI. 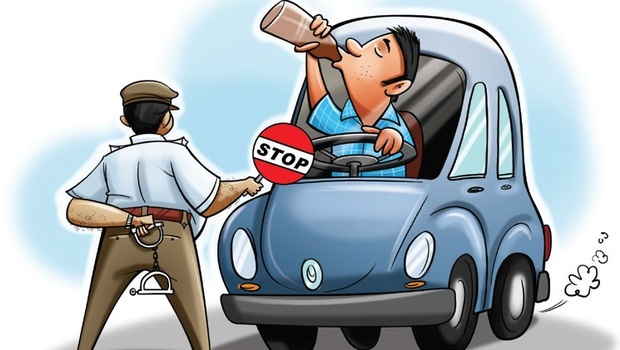 Some states, however, make use of these terms differently, some refer to DUI as intoxication due to alcohol, while others refer to impairment in terms of drugs or other substances. DWI, in some states, may refer to the state of driving while under the influence of alcohol, such that your Blood Alcohol Content is more than the legally allowed limit. 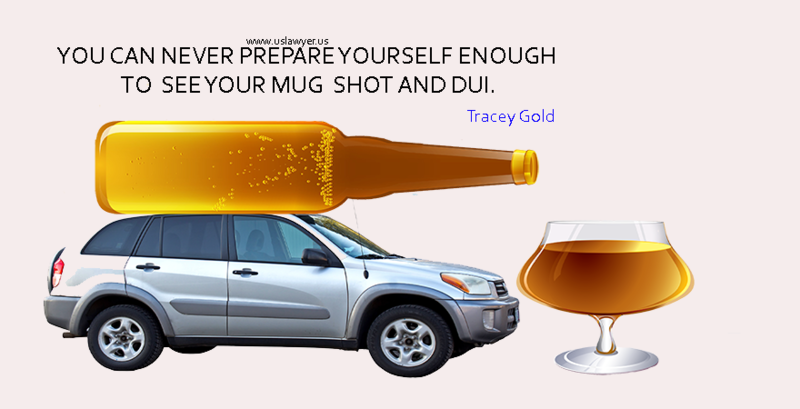 DUI, then, could refer to the state of driving when the driver is under the influence of other drugs. It is important to note that it is not an offense only when the individual is “under the influence” and “driving.” It does not have to include you driving. Even if the vehicle is parked and stationary, you can still be charged with DUI/DWI. All you need to do is sit in the driver’s seat with your car key out. Being convicted for DUI/DWI attracts serious consequences. For a first time offender, if you are convicted and you plead guilty, it is possible that you lose your driver’s license, and also pay court fees and fines. If you are a second offender, however, you are likely to spend time in jail or be put on probation with the requirement of performing community service. Before you can get back your driver’s license, however, you may have to go to defensive driving classes. Some states provide you with the choice of evaluating your use of alcohol or other substances. It is based on the result of this evaluation that you would be required to take part in the treatment program for a drug or alcohol. These programs differ and they may range from joining a few support groups like Alcoholic Anonymous and attending meetings to being registered in a residential treatment facility.